As part of the Bremont Martin-Baker range, the MBIII gets watch afficianados all geared up and ready to go. Originally, Bremont’s collaboration with the British aviation company began as a sort of a rite of passage- limited edition MBI timepiece owners had to have been ejected from an aircraft using a Martin-Baker seat. 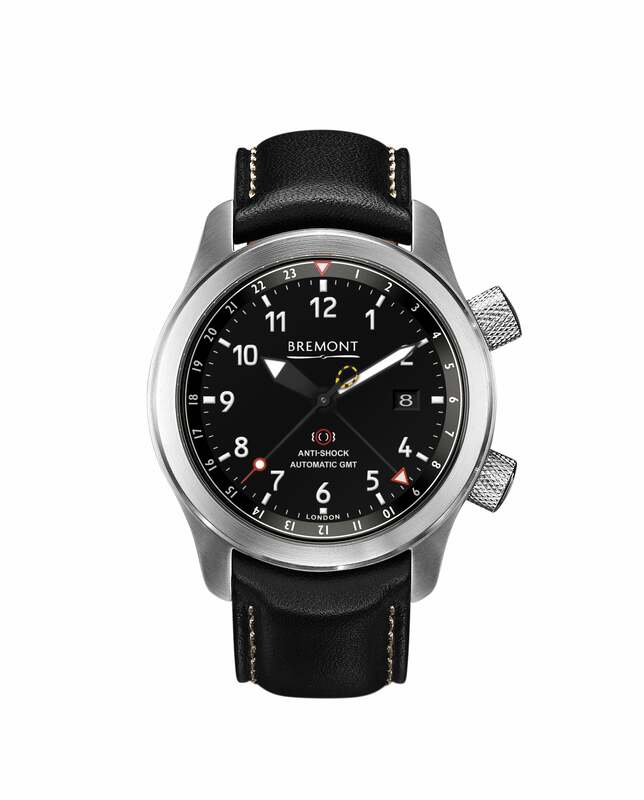 Two years after the development and release of the MBI, the MBII was developed and soon became a bestseller, prompting Bremont to add another collector’s edition to the range, the MBIII. Attractive and functional, the MBIII ensures that you aren't sacrificing style for quality and craftsmanship. Timekeeping The Bremont MBIIII keeps time in two different time zones simultaneously with introduction of a new GMT movement. Based in Dubai but visiting Hong Kong for business? Staying alert has never been easier. Tried, tested and true Intense and rigorous trials for the Bremont MBIII included extreme temperature endurance (the watch is held for one day in temperatures as low as -40°C, and then up to +40°C for a further 24 hours), salt-fog and humidity, shock and vibration, and an altitude test that entails the watch being taken up to 100,000 feet for 60 minutes before being brought down again quickly. Talk about stringent controls! Design The MBIII keeps true to the successful look of its predecessor with a few new interesting innovations. Inspired by the Martin-Baker ejection seats themselves, the new Bremont timepiece features a barrel with a special “knurled effect” that matches components on the seat. A direct reference to the ejection handle is also incorporated into the watch’s design: the yellow and black loop at the end of the second hand.